We're not talking about incendiary devices. . . 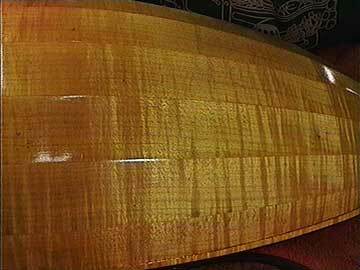 The tops and backs of most high quality stringed instruments are made from two matching pieces of wood joined in the center. If you take a thick piece of wood and cut it into thin slices, the grain on each slice will match its neighbor. If you lay the pieces out like the leaves of a book, then join them in the center, you have "book matched" them. 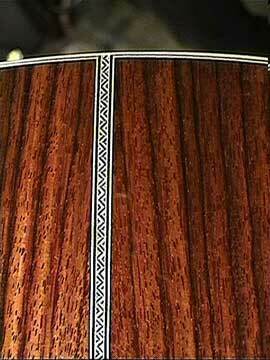 Notice that the grain repeats but is reversed on either side of the joint. On the other hand, if you take the slices of wood and lay them side by side as you would when dealing a deck of cards, you "slip match" them. Here, the grain repeats but stays in the same orientation.